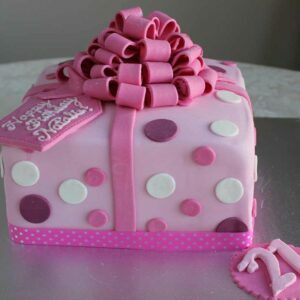 A wonderful cake to celebrate 21st Birthday. 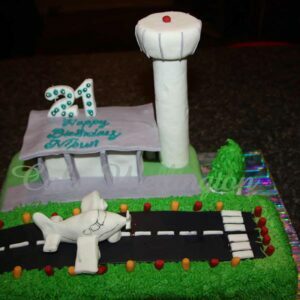 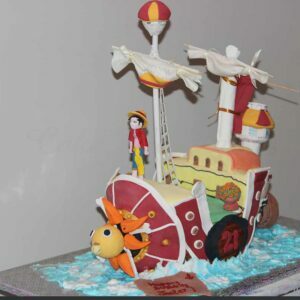 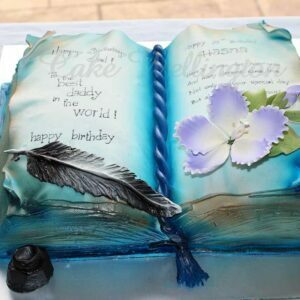 Cake Wellington birthday cakes and celebration cakes are all made fresh to order and decorated by skilled cake designers. 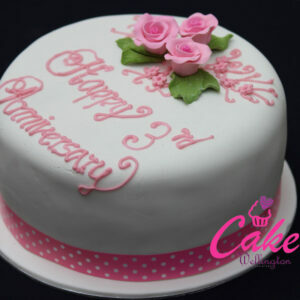 Minimum 2 – 3 weeks’ notice for celebration cakes, secure with deposits. 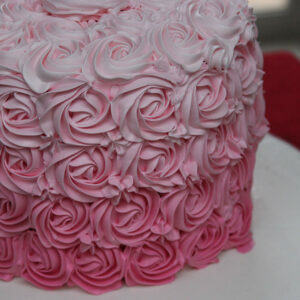 All our cakes are made to order. 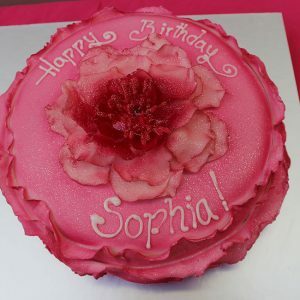 You can browse our portfolio or we can design something unique for you. 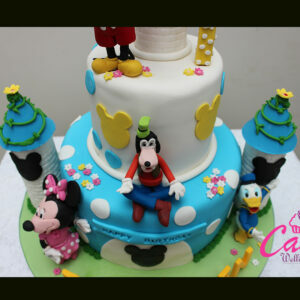 Please be aware that copyright also protects some designs and, therefore, cannot be copied. 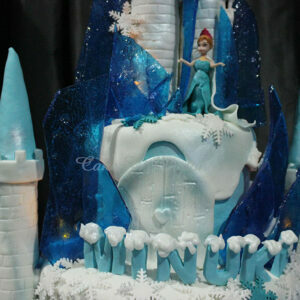 Our cakes are not suitable for freezing. 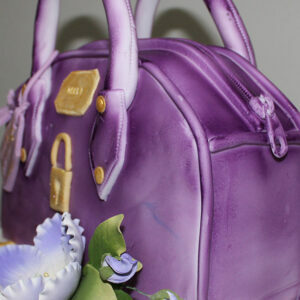 Minimum 2 – 3 weeks’ notice for celebration cakes, secure with deposits..
All our cakes are made to order. 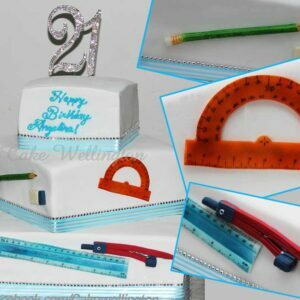 You can browse our portfolio or we can design something unique for you. 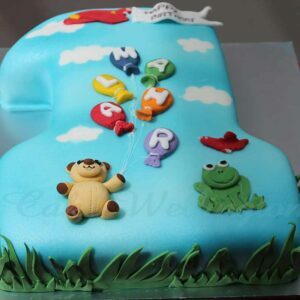 Please be aware that copyright also protects some designs and, therefore, cannot be copied. 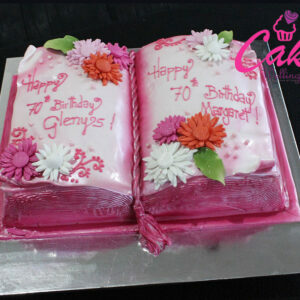 Cakes should be placed on the level non-slip surface. 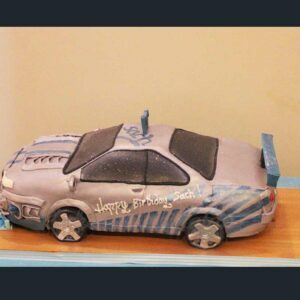 Do not transport cakes tilting on car front or back seats. 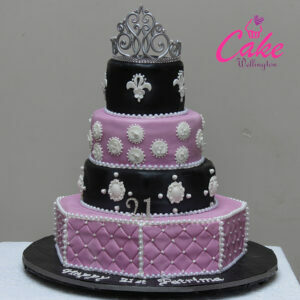 Cakes should be transported as quickly and smoothly as possible to the required destination. 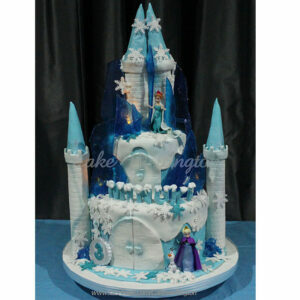 Prior arrangement is required to collect all orders within a time slot mentioned in your order form. 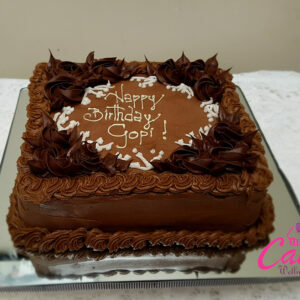 A signature is needed for cake collection, confirming that you have received your order in good condition and as specified. 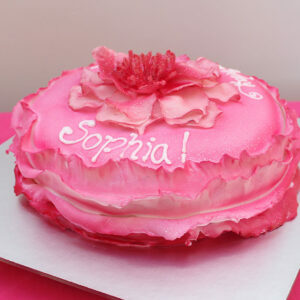 We will not accept liability for any damage sustained to the cake once it has been collected and signed for. 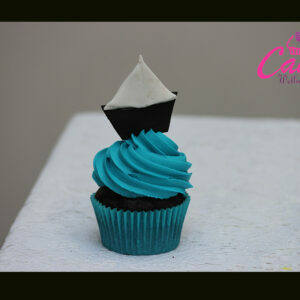 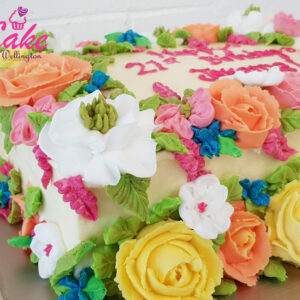 Your order may contain some non-edible items such as ribbons, flower or feather holders or wires in sugar flowers. 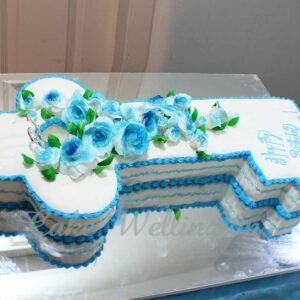 On delivery, We will make the recipient aware of any non-edible items that must be removed before the cake is sliced and served. 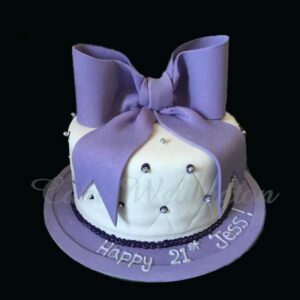 Delivery should be arranged at the time of ordering or as soon as possible afterwards. 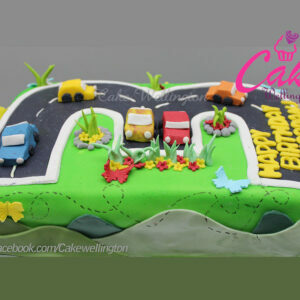 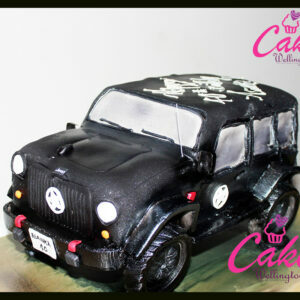 * A delivery charge of $20.00 applies to all orders within a 12 KM radius of Cake Wellington and $7 per KM after that. 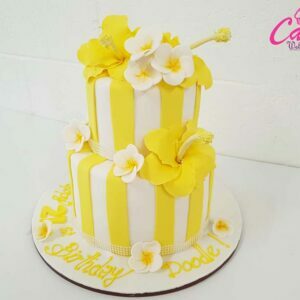 Please be aware that while your cake may not be made with nuts or a nut product, it will have been prepared in a kitchen where nut products may be used in other cakes and fillings. 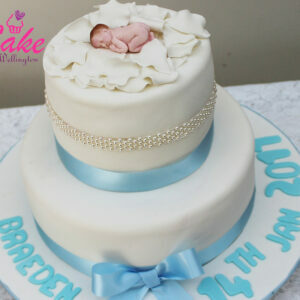 We cannot guarantee that your cake will be free from all nut traces. 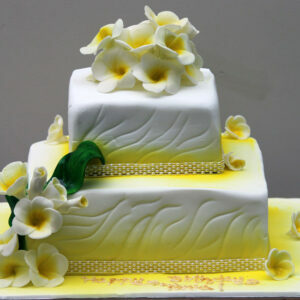 All of the cakes, fillings and icings may contain, or come into contact with, soy, wheat, dairy, nuts. 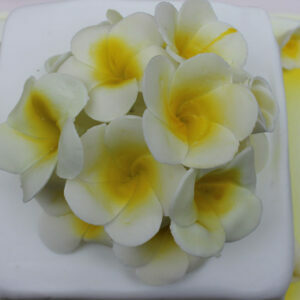 It is your responsibility to inform your guests of this allergy information. 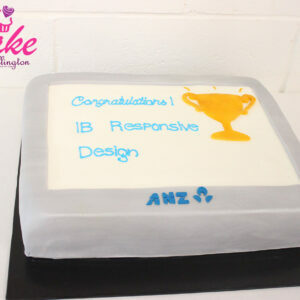 We shall not be held liable for any allergic reaction resulting from consumption of the cake. 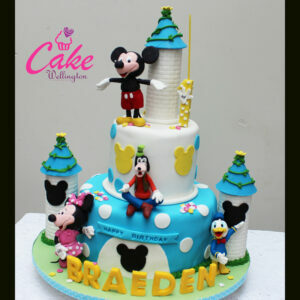 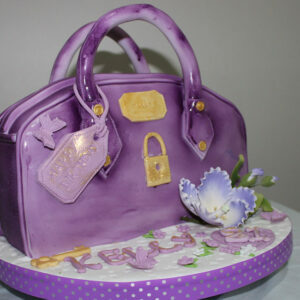 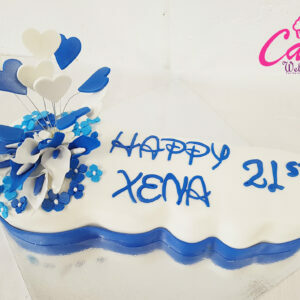 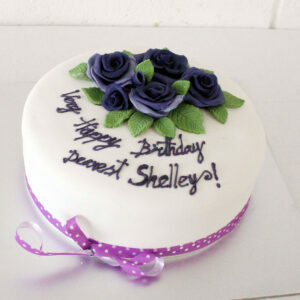 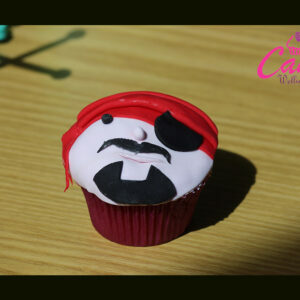 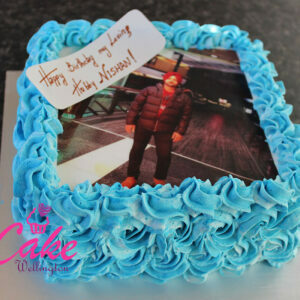 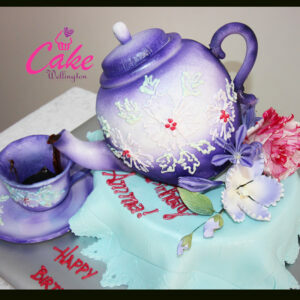 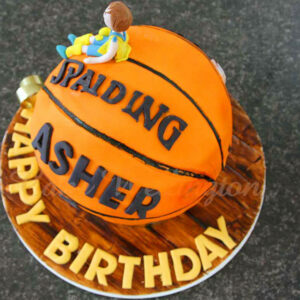 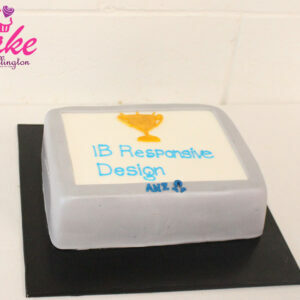 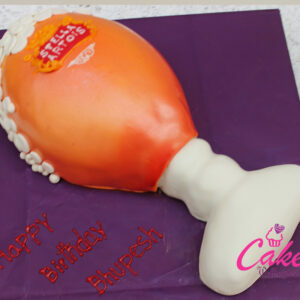 Place your birthday cake order online and if you require the cake next day will depend on the design. 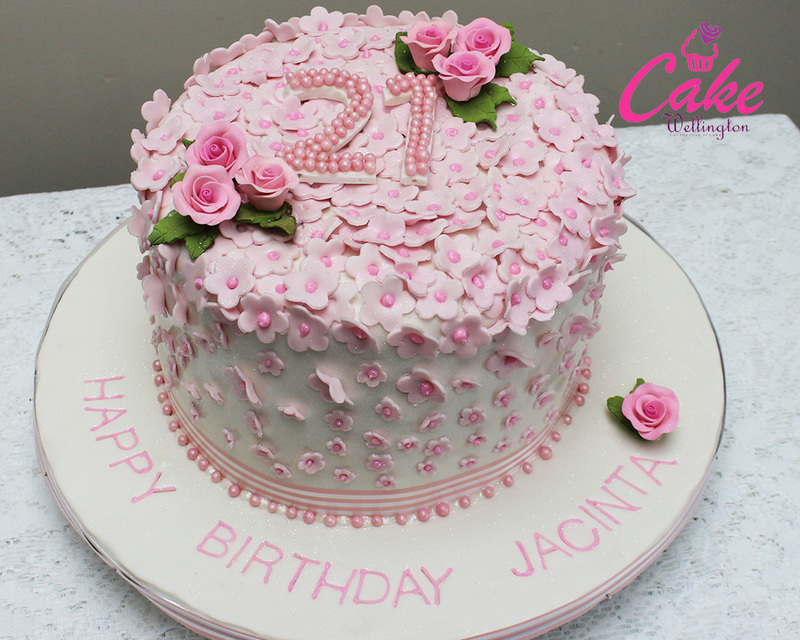 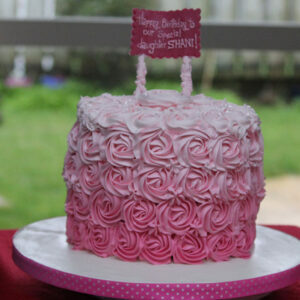 Click here to get a Birthday Cake quote and we will get back to you within 5-6 hours. 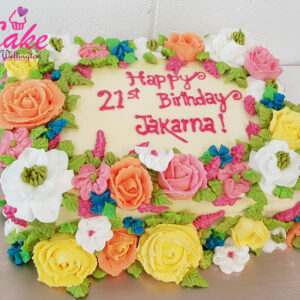 To take advantage of the amazing cakes behind the doors of Cake Wellington you’ll have to make an appointment or send your requirement clicking to Enquire Here button, but a meeting with Theja is absolutely worth your time. 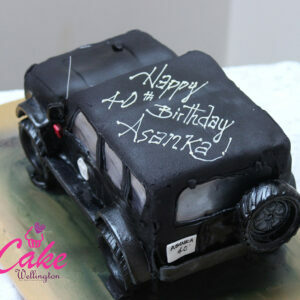 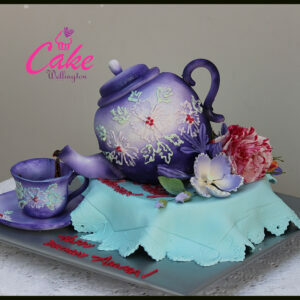 We are one of the most creative cake makers in the city. 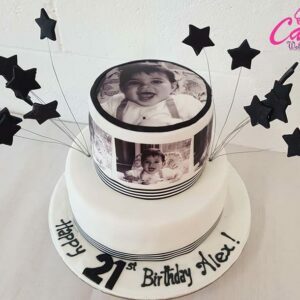 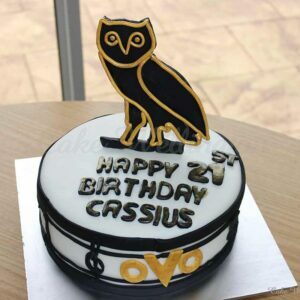 Absolutely nothing is off limits, the team will work with you on creating the perfect cake for any occasion that will absolutely be top notch Instagram fodder.